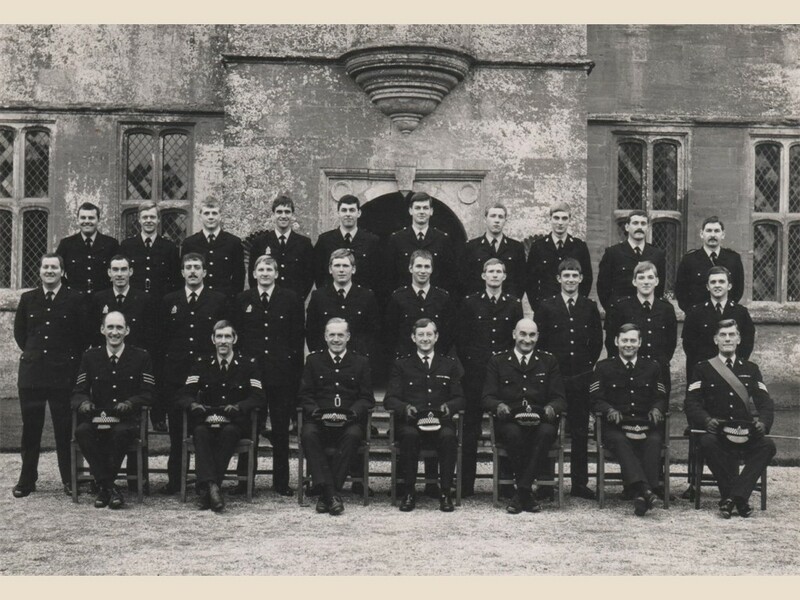 Welcome to the website of the Avon and Somerset Branch of the National Association of Retired Police Officers. 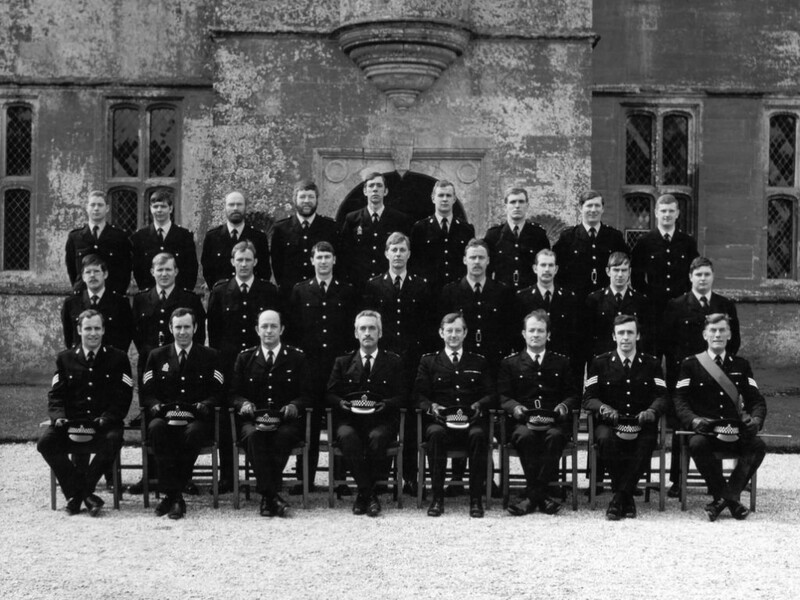 If you are eligible for membership, but have not joined, please contact the Honorary Secretary giving dates of service and last station. 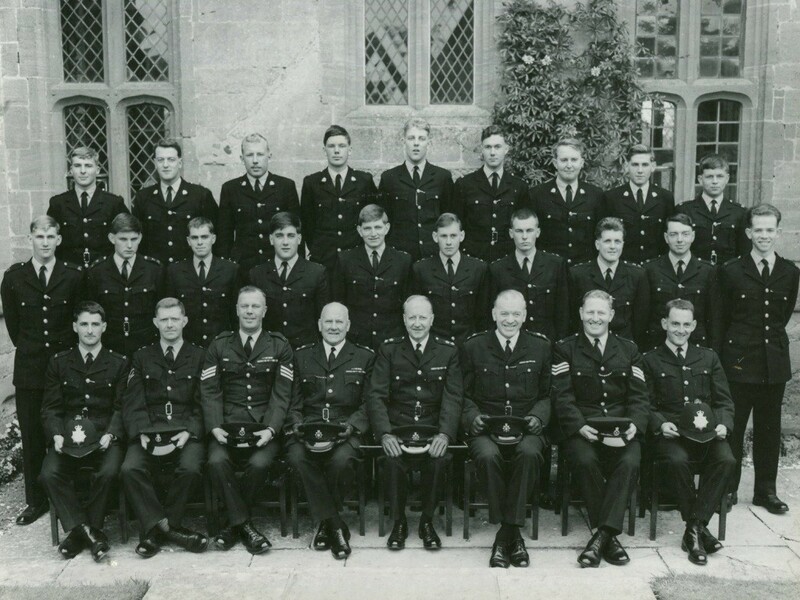 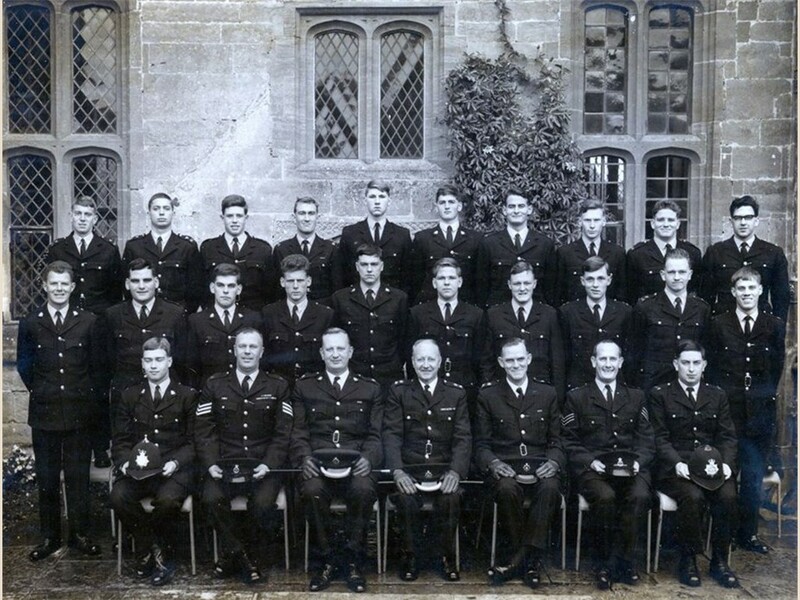 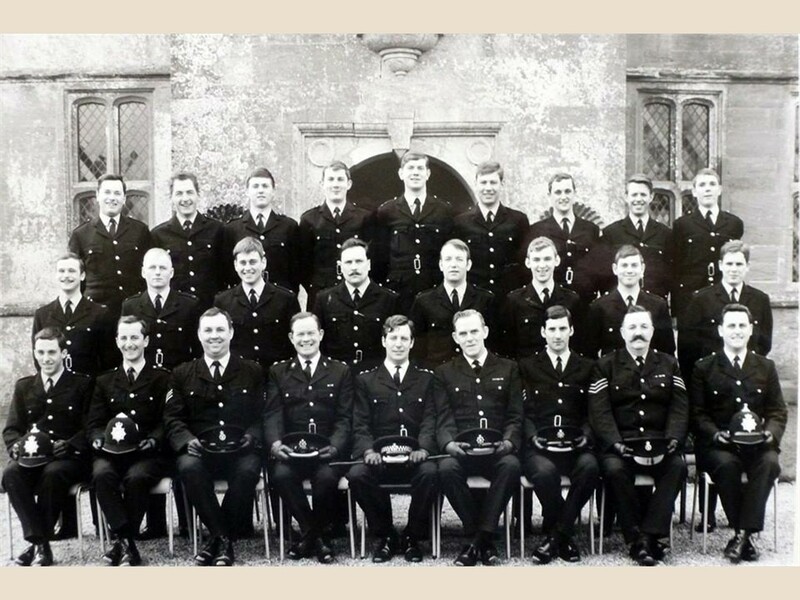 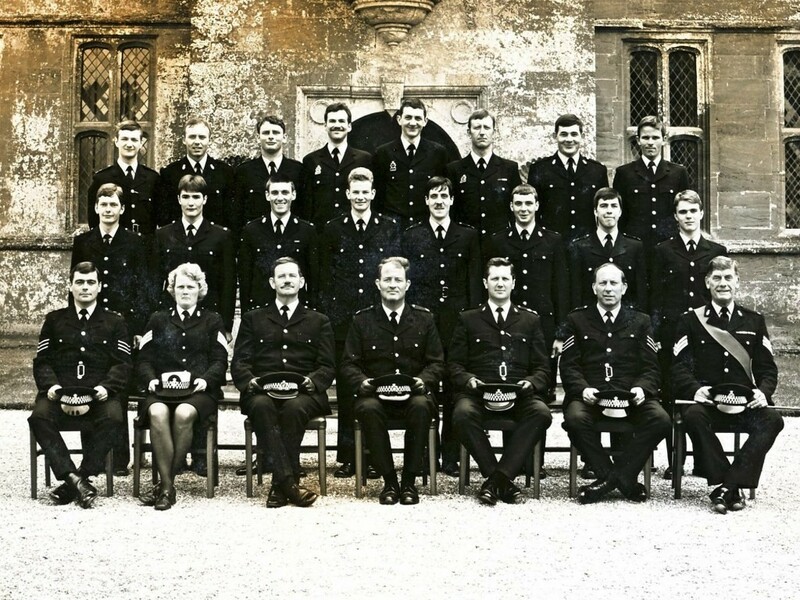 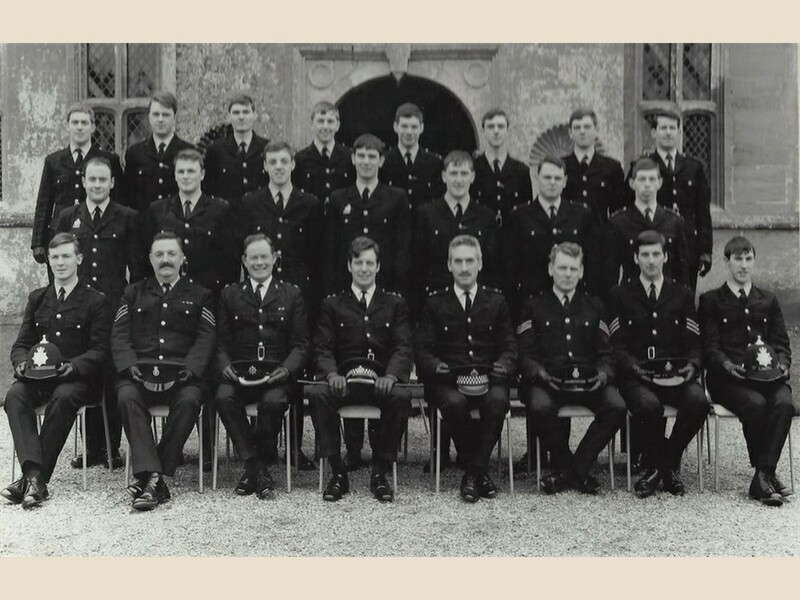 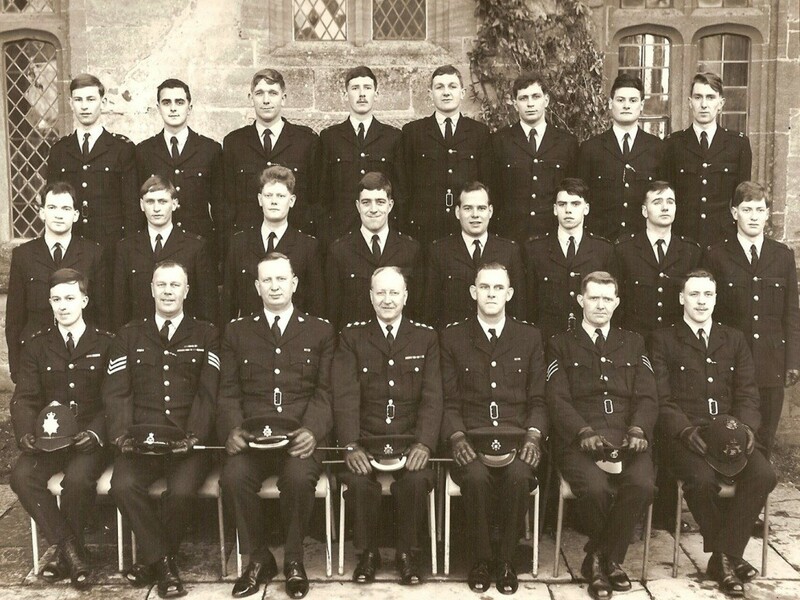 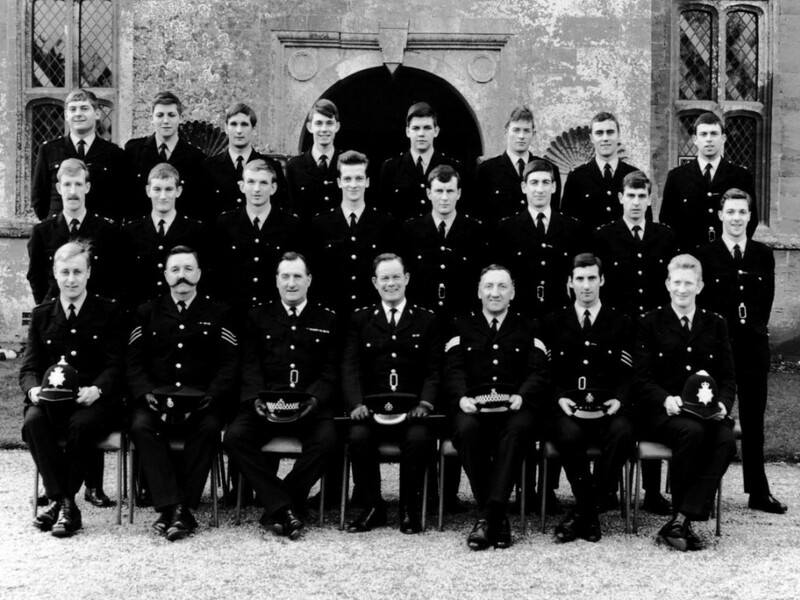 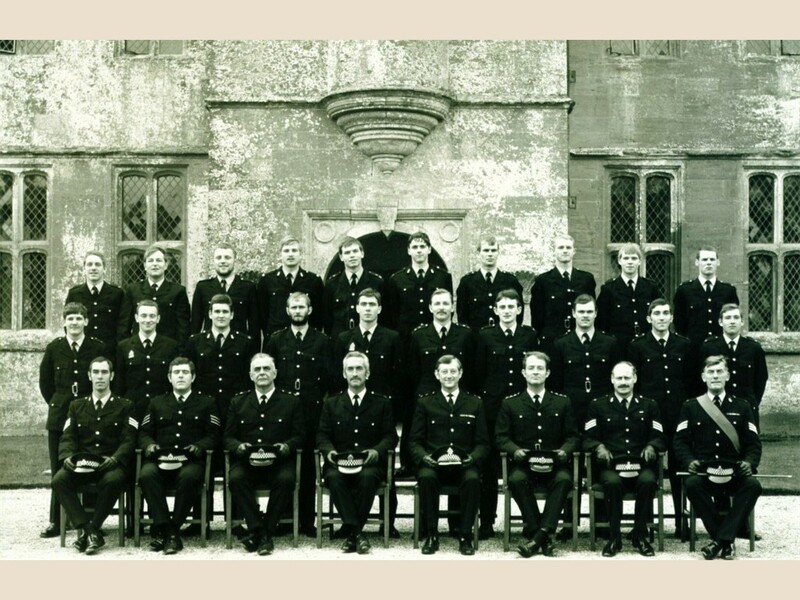 The branch was formed when the former Bristol and Somerset & Bath Constabularies together with the southern division of the Gloucestershire Constabulary amalgamated on 1 April 1974. 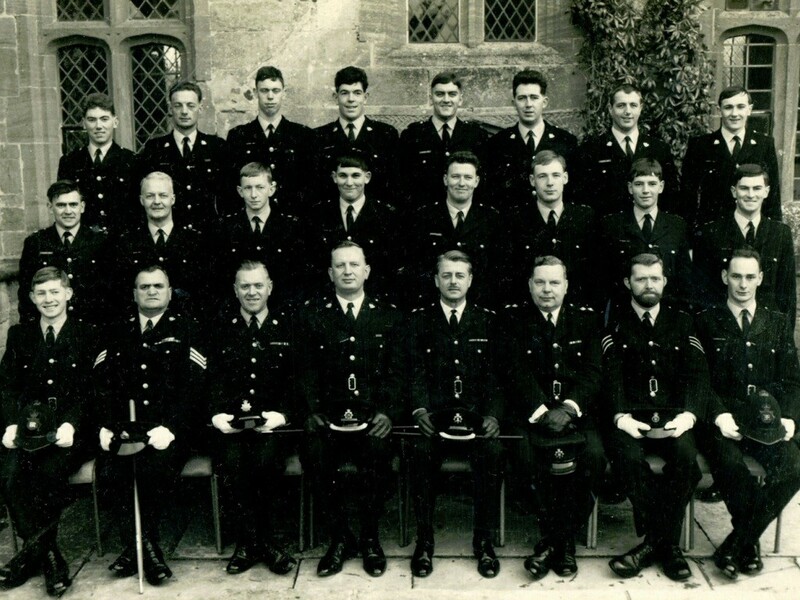 This formed the Avon and Somerset Constabulary. 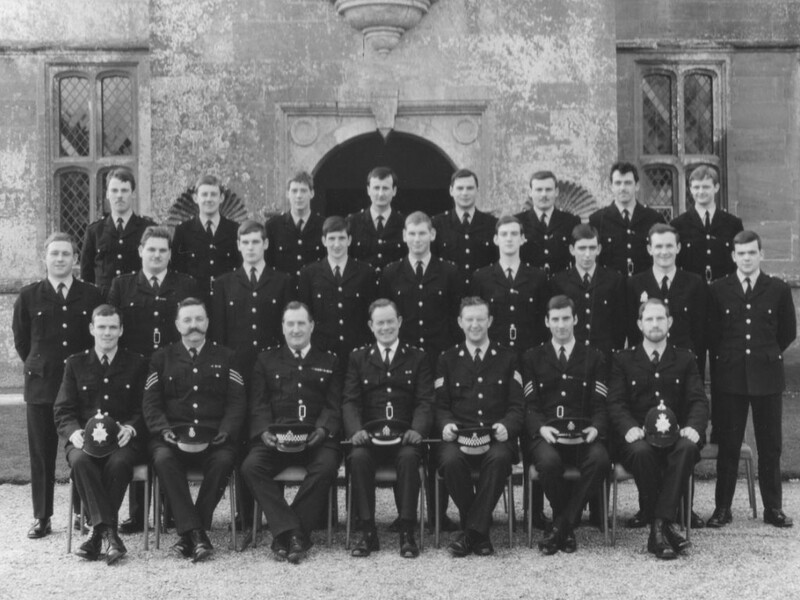 The membership of the branch is drawn mainly from retired officers who served in these forces. 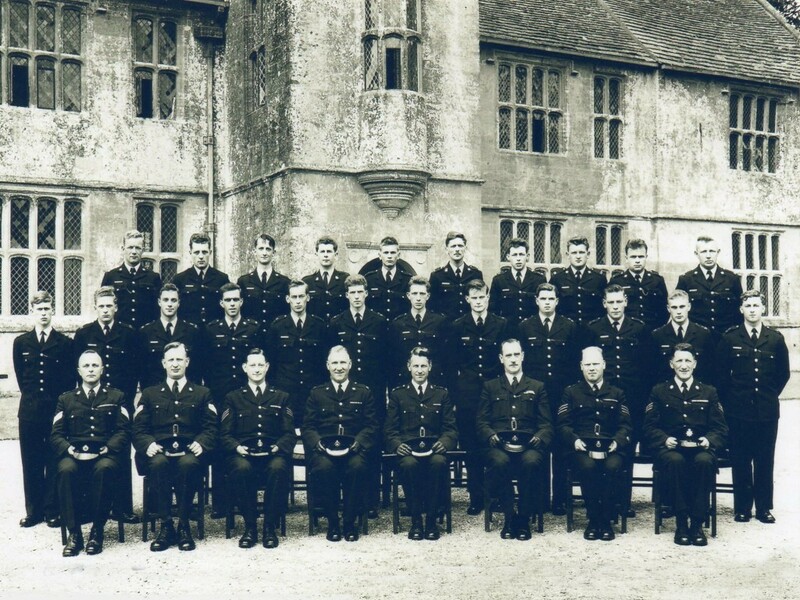 We are pleased to have a number of members who served with other police forces but have retired to our area.